Fender Music Australia offers limited product warranties of varying length for goods purchased from Australian Authorised Jackson Dealers. The conditions of the limited warranty are set out on the warranty cards provided with the product at the time of sale. Warranty Coverage may be updated from time to time. Consumers should check with the Authorised Jackson Dealers, the Terms and Conditions applicable for the relevant Fender Music Australia limited warranty at the time of the purchase. If the store feels that the problem requires further action they will organise a set-up or repair with an independent Authorised Jackson Service Centre. The Dealer, and/or the Authorised Jackson Service Centre will contact you after they have assessed the problem. They will let you know if the repair is to be covered by Fender Music Australia’s limited warranty. 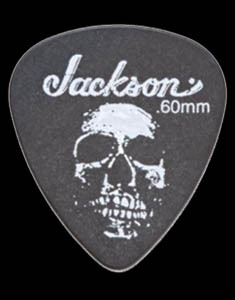 In some cases your Authorised Jackson Dealer is also an Authorised Jackson Service Centre, and in most cases your Authorised Jackson Dealers are authorised to perform set-ups, repairs and minor neck adjustments on guitars and basses in the store, as well as checking your valves, speakers and input jacks on amplifiers in the store. 3. 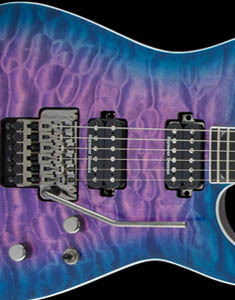 Your Jackson Dealer is responsible for organising your repair. Contact your Authorised Jackson Dealer to get an update on the progress of your repair. As soon as your amp or guitar is assessed, the Authorised Jackson Service Centre or Dealer will request any parts that they require from Fender Music Australia. Your Authorised Jackson Dealer can either perform a set-up or organise a set-up with an Authorised Jackson Service Centre. 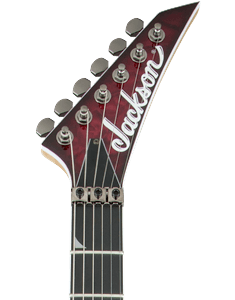 Jackson guitars, parts and accessories are available exclusively through a network of Authorised Jackson Dealers. As a wholesaler, Fender Music Australia does not sell directly to consumers. 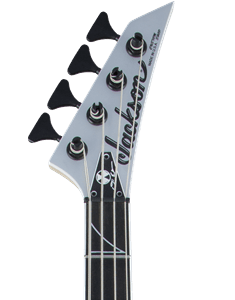 Consult the Authorised Jackson Dealer Finder to find your local dealer. Jackson product service is available through our national network of Authorised Jackson Service Centres. Consult the Authorised Jackson Service Centre Finder to find your local Service Centre.